Soft Shell Crab for sale direct from Maryland. You can order and enjoy Blue Soft Shelled Crabs in the comfort of your home. 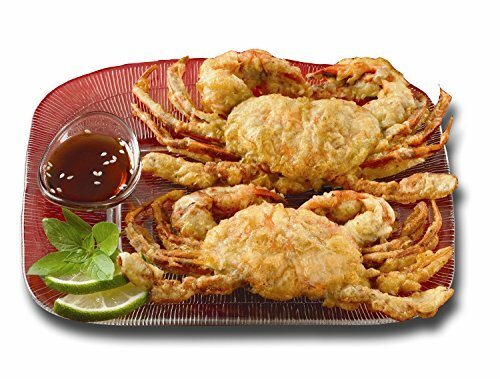 Order fresh-frozen soft shell crab, or precooked fried soft shell crab. 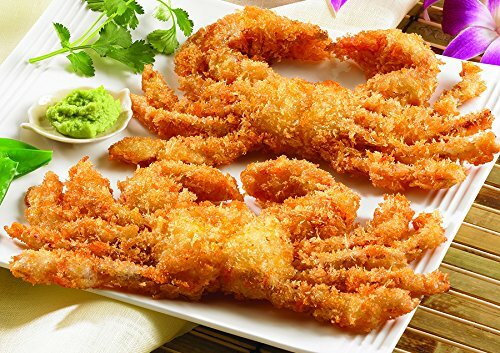 Clicking the buttons below will open a new window on Amazon with the full description of the soft shell crab for sale. Cryogenically frozen for fresh taste. Soft shell crabs are blue crabs (Callinectus sapidus) that have shed their hard outer shell. More than 100 years ago, the water-men of historic Crisfield, Maryland introduced these crabs to the seafood industry. Handy Seafood, the nation's oldest and largest soft shell crab processor, offers this unique delicacy fresh April through October and frozen year round. Naturally molted so that there is more white meat. Dna tested for your assurance no species substitutions. Ready to cook, no preparation required. Year round production means dependable supply. Cooking options gives flexibility in the kitchen. Handy Soft Shell Crabs are harvested at their softest, most delectable stage immediately after shedding their hard outer shells. These succulent, tender crabs are then fully cleaned and lightly coated with panko bread crumbs. Fast, easy preparation makes serving soft shell crabs a delicious meal for any occasion. 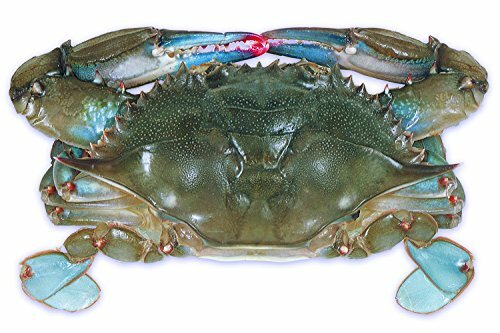 Handy Soft Shell Wild Caught Jumbo Crab, 3.5 Ounce - 48 per case. Ships frozen, CANNOT be cancelled after being processed. 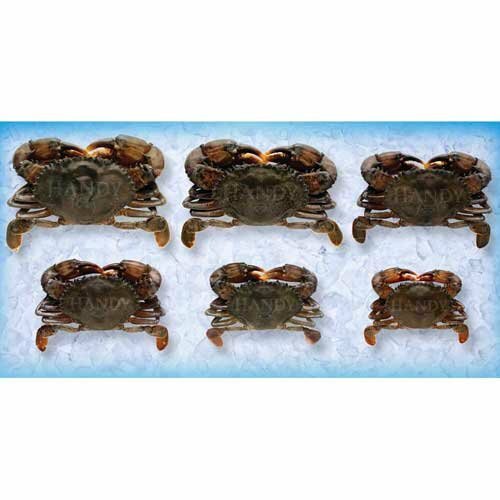 Handy Soft Shell Wild Caught Prime Crab, 2.8 Ounce - 48 per case. Handy soft shell crabs are harvested at their softest, most delectable stage immediately after shedding their hard outer shells. These succulent, tender crabs are then fully cleaned and dipped in tempura batter. Fast, easy preparation makes serving soft shell crabs a delicious meal for any occasion. Remember the entire crab is edible!!! Copyright © 2007–2018 Seafood Harbor, WordPress Themes by DBT.